Do you know who is the First Prime Minister of India? Do you kno who has longest term of office as Prime Minister? Do you know whose birthday is celebrated as Children’s Day? 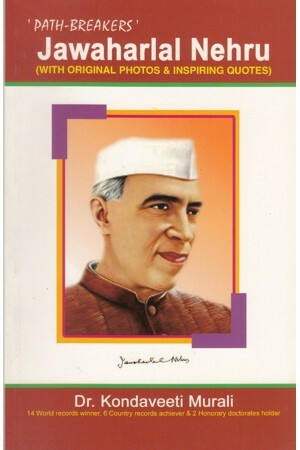 Do you know who is considered the “Architect of Modern India”?